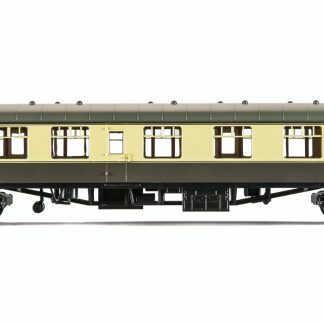 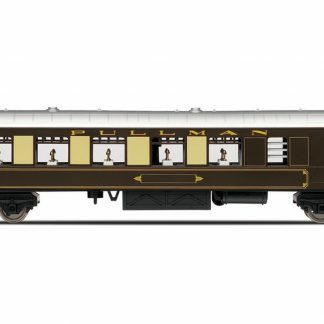 Multiple coaches are available as a set from the Hornby RailRoad range in this livery. 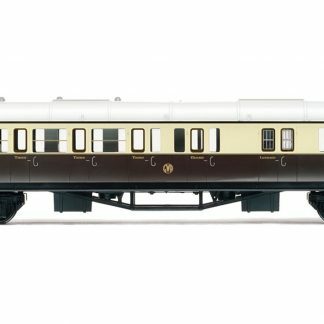 Please browse the range. 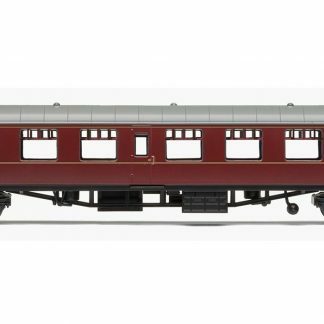 Our Hornby RailRoad collection provides a perfect entry into the exciting world of 00 gauge railway modelling. 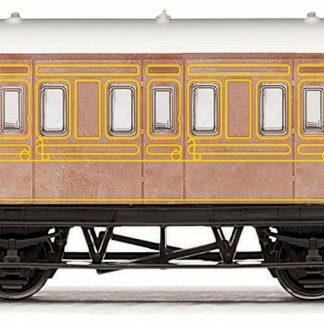 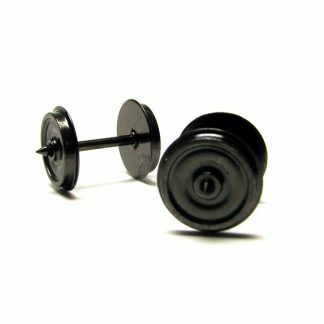 Designed to be less easily damaged, yet maintaining attractive detailing and accurate liveries, the range is ideal for both the younger enthusiast and experienced modeller.